Please note that while this is our scheduled times in the field-house, individual coaches may make adjustments throughout the week. Our coupon book fundraiser ends this Monday, 3/18, please have all players turn in their money to the school business office and unsold coupon books to their coaches. Let me know if you have any questions or concerns. I know based on emails that we have had a lot of confusion on practice schedules and I know I have not helped the process. Without going into detail, master schedules for the field house have changed periodically throughout the week and thus our schedule times have changed a bit too. With that being said, here is what we have for the rest of the week. Tuesday: All after school at 2:45pm. C/Frosh in the field house while JV/V in a classroom. Wednesday: 6am-7:20am C & Frosh. JV 4:10-5:35pm. JV program pictures at 6:30 @ Shadle Park. Varsity out of town. Thursday: 7-8:25pm C, Frosh, and JV. Varsity out of town. Saturday: No practice. There is a wrestling tournament at the high school. We may have a snow removal day this day depending on the weather. Stay tuned. Here is the schedule for next week. For the Monday morning times, we will let players know next week who needs to come in for those mornings. First Week of Tryouts & Parent Meeting!!! Here is our schedule for the first week of practice. All times are subject to change. Barring some miracle happening, we will be in the field-house for practice this week. Our parent meeting will be held Wednesday 2/27 at 6:30pm in the Mead Library. 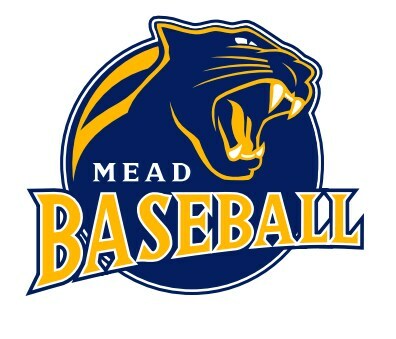 We will have our preseason baseball meeting on January 25th at 11am in the library. We will discuss player expectations the first week for tryouts, coach expectations for the season, as well as answer any questions that players may have. Click the link for more information. The 2019 baseball season is upon us! Tryouts will start February 25 with the time to be announced in the next week or so. 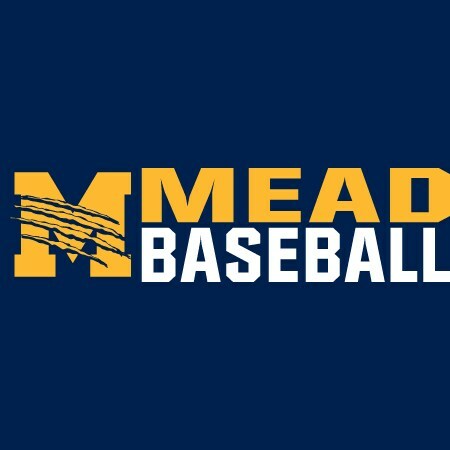 and register online @ https://www.familyid.com/mead-high-school in order to be eligible to practice. We will be having a team meeting to cover preseason items in the final week of January. Time and location TBA. Offseason Workouts start Tuesday after Thanksgiving (11/27) at The Academy of Sports Performance from 7pm to 9pm. Information about our offseason workouts can be found on the attached link. Player waiver form can be found at the bottom of the page and needs to be filled out before participating.